The science supporting the use of typical Vitamin E is based on research that dates back some 70 years. In 1944 the test for International Unit (IU) of vitamin E potency was established and it remains unchanged today. 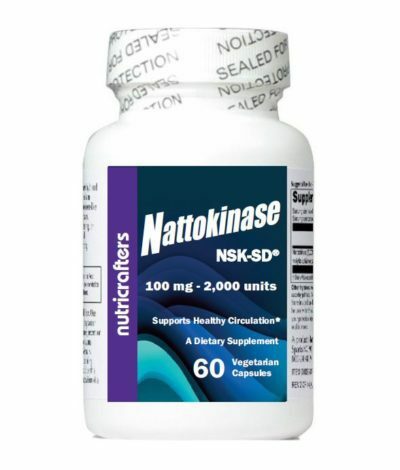 Despite advancement in modern scientific technologies, most dietary supplement manufacturers fail to act on current research. Even more surprising is the IU test measures female rat fertility which has little to do with human health. 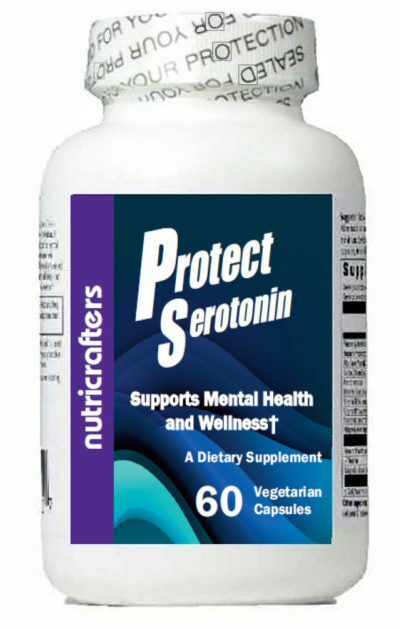 Although the science will continue to advance, it appears the most important of the group, gamma tocopherol, is the one most likely not found in your vitamin supplement. Even if present, too much typical vitamin E will keep gamma tocopherol from functioning properly. 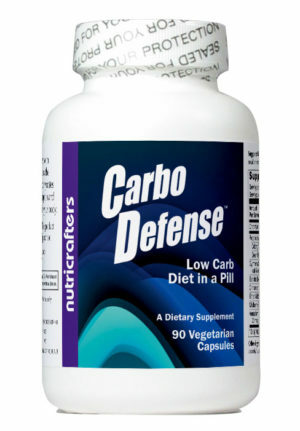 There is a natural balance between these vitamins that exist in nature and this balance is important for human health. 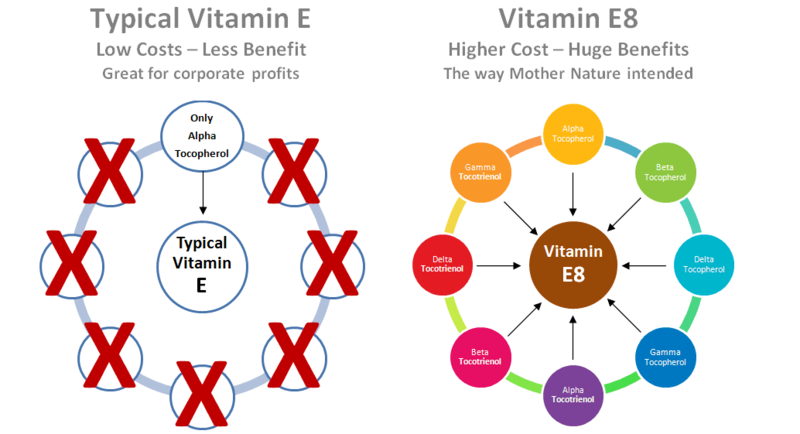 Research documents a natural competition between the vitamin E isomers and excessive intake of one will limit the availability and functionality of the others. 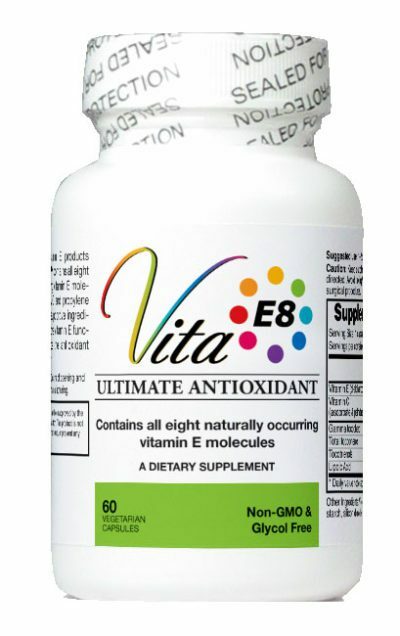 Please click here to see what formulations we offer with VitaE8, or visit www.VitaE8.com for more information about vitamin E, Vitamin E8, and VitaE8.